Welcome to Little Blue Pen, your new home away from home, if you like horse racing. Little Blue Pen is mainly about horse racing, for fans of horse racing, with occasional items on other sports, when there is sufficient interest. 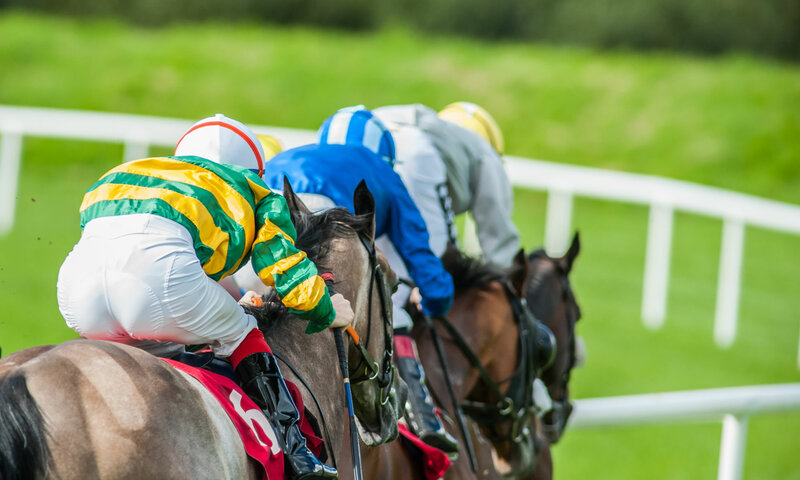 We focus on British and Irish racing, because these events are readily available for us to collect data and derive ratings upon. We’re technologists at heart, and we build tools which we think should exist which don’t, so stay tuned for some nice racing features. The main thing we do is handicap (rate) UK and Irish race horses using a variety of techniques and tools. Rather than publishing our ratings, we publish their product: our horse racing tips. Tips are not published every day, and they are supported by advertising revenue we generate through displaying free bet offers and other bookmaker promotions in this website. We hope you like the tips, and please do leave a comment with your own selections, stories, tips or hard-luck tales from the track. Scroll down or hit the menu at the top to jump to our latest content. In every section of this site, the latest information is displayed at the top. Recently Updated: Grand National Tips.